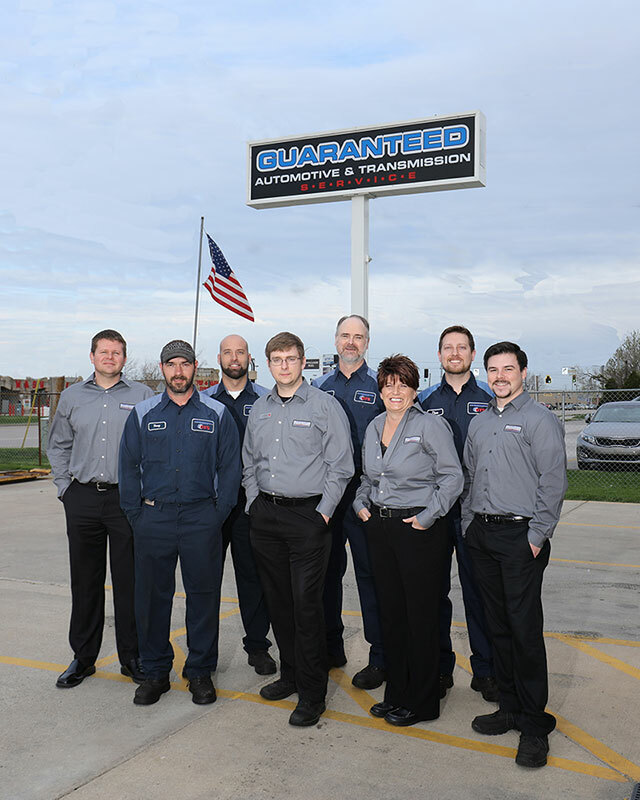 If you’re a vehicle owner looking for exceptional car repair and caring customer service in or around Lafayette, IN, choose Guaranteed Automotive & Transmission Service. Customers throughout the region have come to rely on our trustworthy auto mechanics to offer the most professional services. The team at Guaranteed Automotive & Transmission Service understands that car repair services can be stressful at times. We want to give you an experience that is unlike other shops that may just treat you like a number. Clients know we are on their side, which is just one of the many reasons that new customers often become lifetime clients. Clint Johnson's parents opened Guaranteed Automotive & Transmission Service Lafayette, IN in 1983. Clint's father passed away in 2003, and now he co-owns the shop with his mother, Terri. In the 1980s, 1990s, and early 2000s, we specialized in transmission services. In 2007, our auto mechanics also began doing general auto repairs as cars were becoming more complex. 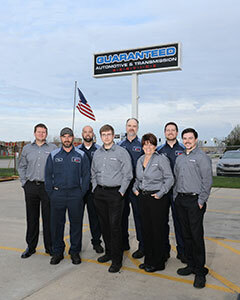 Guaranteed Automotive & Transmission Service serves some clients who have been with us for three generations. We truly have a heartfelt connection with our customers, and their loyalty means the world to us. When drivers in and around Lafayette, IN are in need of first-rate auto repair services, they pick Guaranteed Automotive & Transmission Service. While our highly-skilled ASE-Certified auto mechanics work on car repairs, you can have some peace of mind knowing that your automobile is in the hands of a team that you can trust. For qualified car repair , call us , schedule an appointment online, or come by. Guaranteed Automotive & Transmission Service is conveniently located at 3742 State Rd 38 East Lafayette, IN 47905.